Warped, scored or worn brake rotors reduce your braking power. If the rear brake rotors on your Jeep Grand Cherokee SRT8 are ready for replacement, bolt on a pair of genuine Mopar replacement rotors and restore your SRT8 to the same braking performance it had when new. Because these are genuine Mopar parts, you know they'll fit and perform like original equipment. 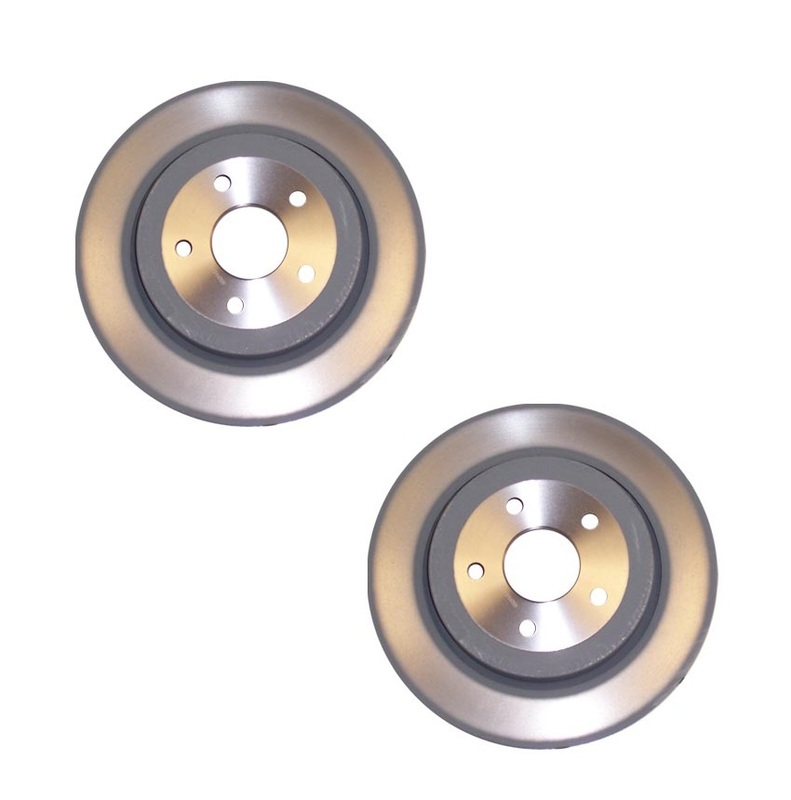 These vented rear brake rotors are sold in pairs for your SRT8. Don't let warped rotors damage your SRT8's performance when JustforJeeps.com has replacement parts at low sale prices.